Welcome to the Hove Station Forum website. The purpose is to give local people the chance to shape your neighbourhood, by creating a reference guide that planners and developers need to pay attention to before they can make any changes to your area. 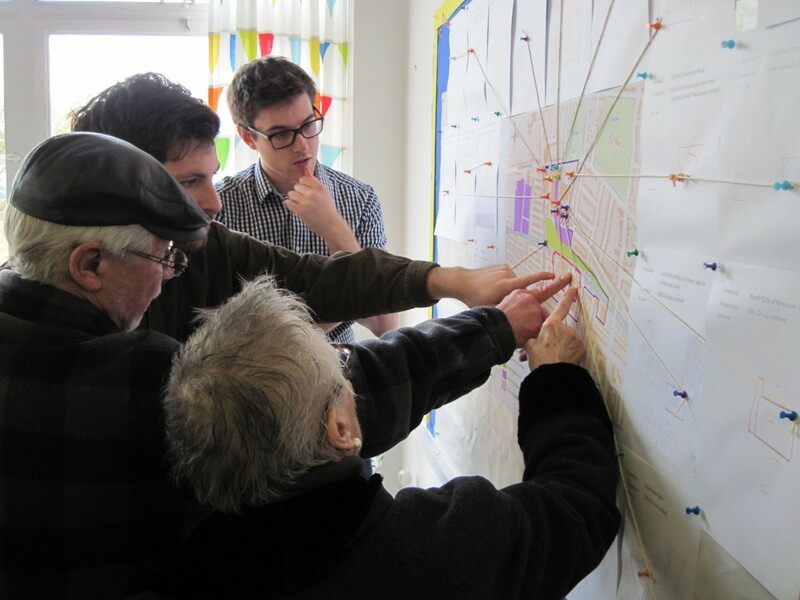 If you live or work in the Hove Station area, get involved in your Neighbourhood Plan! 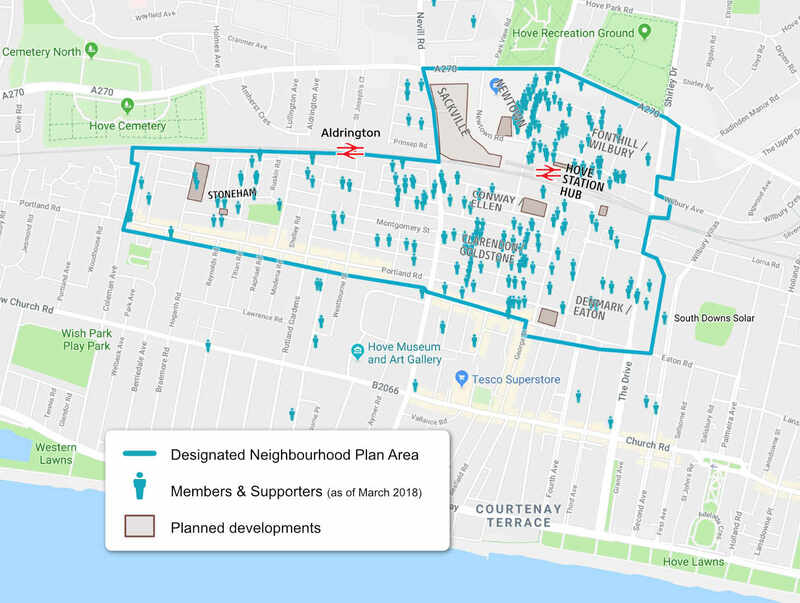 We are a forum of members who are officially qualified to create this legal document entitled ‘‘The Hove Station Neighbourhood Plan’ with the help of urban design specialists, and in co-operation with Brighton & Hove City Council. Everyone who lives or works in the designated area will soon get the chance to vote for this plan. Our vision is to create a vibrant and inclusive community focused on a new Hove Station Quarter, which will be a great place to live, work and relax. Big developers want to make big changes in this area. This is our plan to make sure the infrastructure can cope. We are creating policies and projects to promote regeneration in a comprehensive way – so that the whole is greater than the sum of the parts. Follow the links above and let us know what you think via the consultation form. Also look out for comment boxes at the bottom of pages where you can leave an informal public comment.. On main pages you will also see a list of recent comments by your fellow friends and neighbours. Look for the social buttons at the bottom of pages to share important articles with your friends and neighbours.